Mrs. Mary Ann (Long) Hawkes grew up in Cape Neddick, ME and was a long time resident of Boxford, MA, passed away unexpectedly on Tuesday June 12, 2018. She was 81 years of age. Mary Ann was adopted by her parents Howard and Mary Long at the age of 5 and her sister Laura Jean. They lived in Cape Neddick, ME. She graduated as Valedictorian of her class at York High School in 1954. She went on to graduate from Gorham State Teachers College in Gorham, ME in 1958. She was also named Gorham State College Carnival Queen in 1957. This is where she met her husband of 61 years, Robert A. Hawkes. Mary Ann was a strong, beautiful woman, inside and out. She loved books, teaching, gardening, crafts, crossword puzzles, the ocean and above all her family and friends. Mary Ann was a teacher for over 40 years and loved every minute of it. The younger teachers looked up to her and would seek out her advice on how to handle so many children. She made it look easy and the children of Waterville, ME – Topsfield & Boxford, MA were lucky to have her as an educator. Mary Ann was a devoted mother to Rosemarie A. Ferry and her husband Ted of Conway, NH, Marcia L. Twombly and her significant other Mario Moreira of West Townsend, MA, Michael R. Hawkes and his wife Rebecca of Merrimack, NH, Eric H. Hawkes and his wife Kathryn of Watertown, MA. 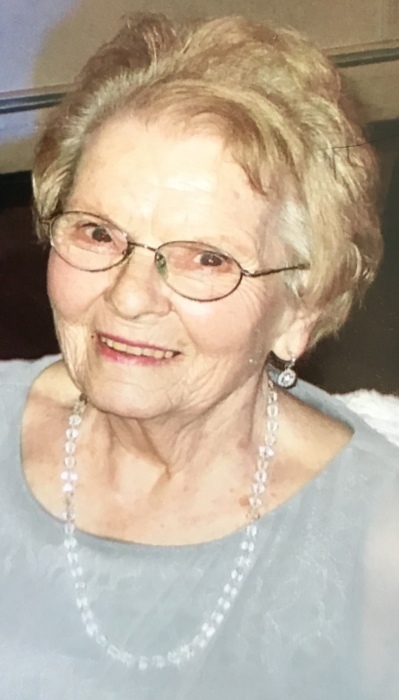 She was a cherished grandmother of Keith Ferry and his wife Hally of Madison, NH and John Ferry of Conway, NH, Curtis and Kelsie Twombly of Ashby, MA, Jackson Hawkes of Merrimack, NH, and Cotter and Cameron Hawkes of Watertown, MA. Proud great grandmother of Carter Zangari, Jaxson and Brooke Ferry of Madison, NH.